A few weeks ago I wrote about reading frankie, an Australian independent magazine whose summery pages helped make the UK winter feel a little less severe. 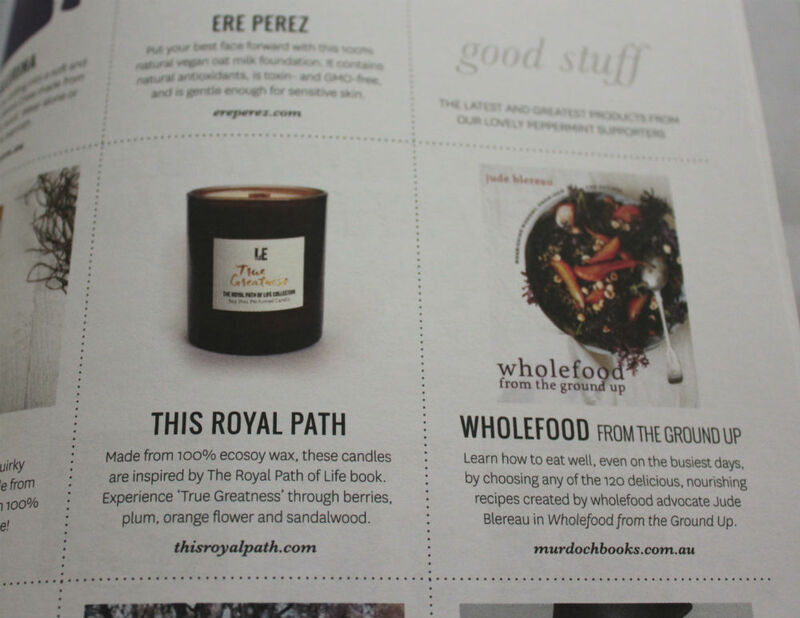 Recently it’s been so dull and grey outside that another trip down under, this time with Peppermint magazine, has helped to brighten things up! 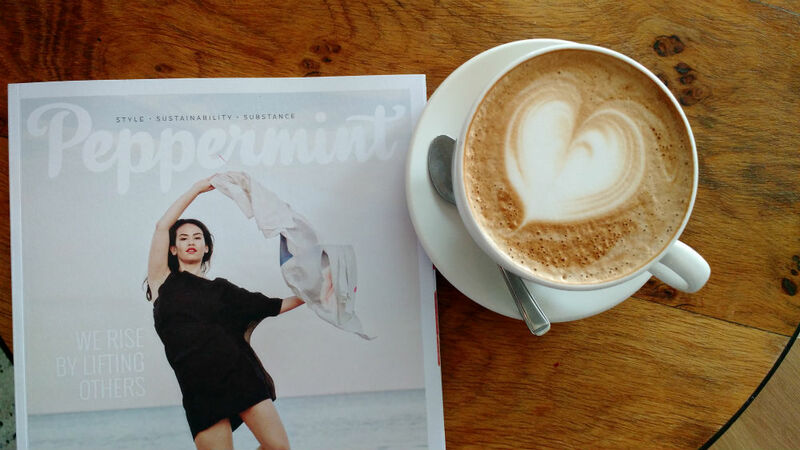 Peppermint is an Australian quarterly magazine, focused on natural living and sustainability. I picked up a copy of issue 30, as I was drawn to the tranquil beach cover photo! 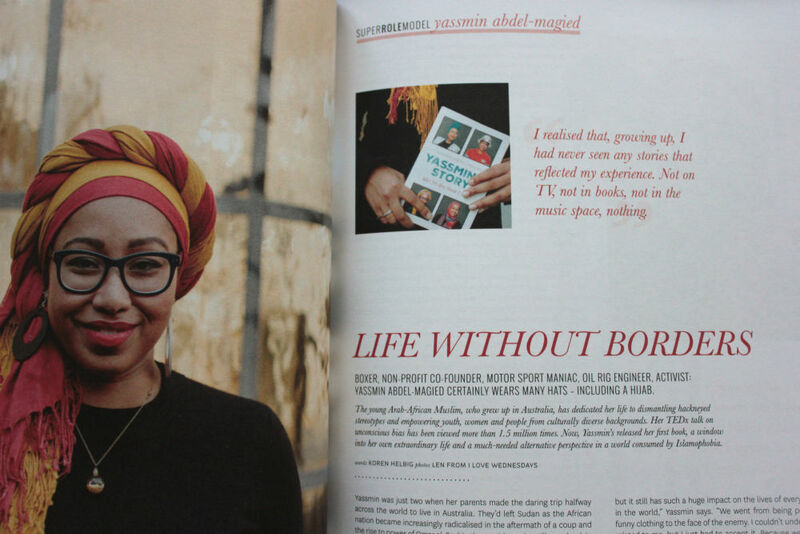 Inside, I loved the feature about THINX, underwear designed to be more ecologically friendly than tampons, and a profile on Yassmin Abdel-Magied, a Muslim immigrant activist who co-founded Youth Without Borders, works on an oil rig, and is an amazing role model for young Muslim women. 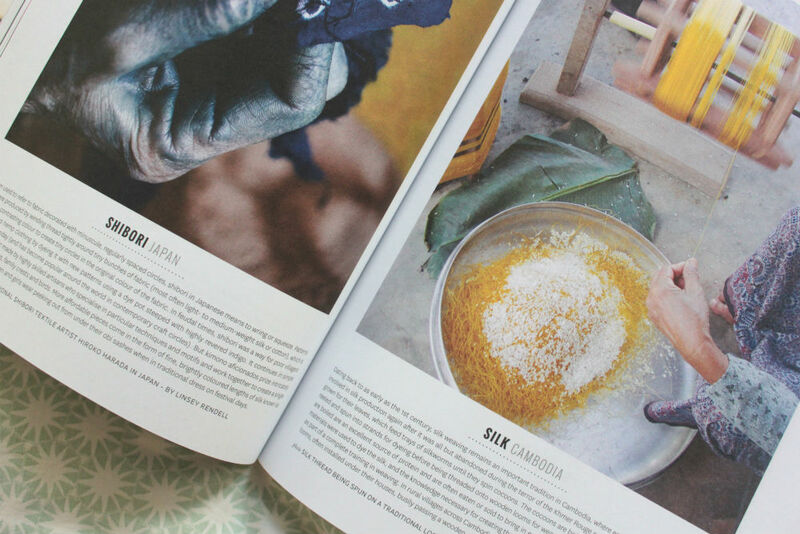 Although, at times, Peppermint felt slightly too ‘old’ for me to be reading, I really appreciated the age range of the women Peppermint represented and the variety of different crafts and projects that had been written about so passionately. The white spaces in Peppermint’s pages reflect their natural living ethos. 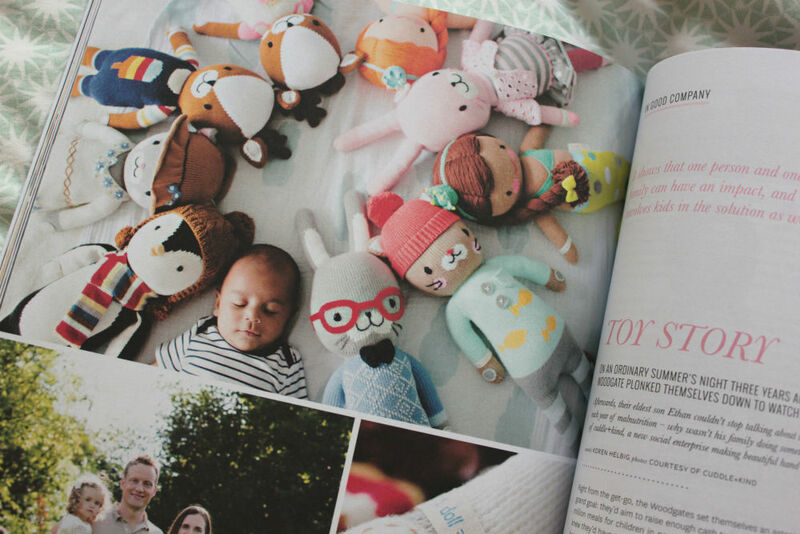 The magazine is pitched at women in their mid-twenties to thirties and most likely with young families, due to a focus on family-run independent businesses, whether that be a husband and wife couple, or with idea-generating kids involved! Although, at times, Peppermint felt slightly too ‘old’ for me to be reading, I really appreciated the age range of the women Peppermint represented and the variety of different crafts and projects that had been written about so passionately. 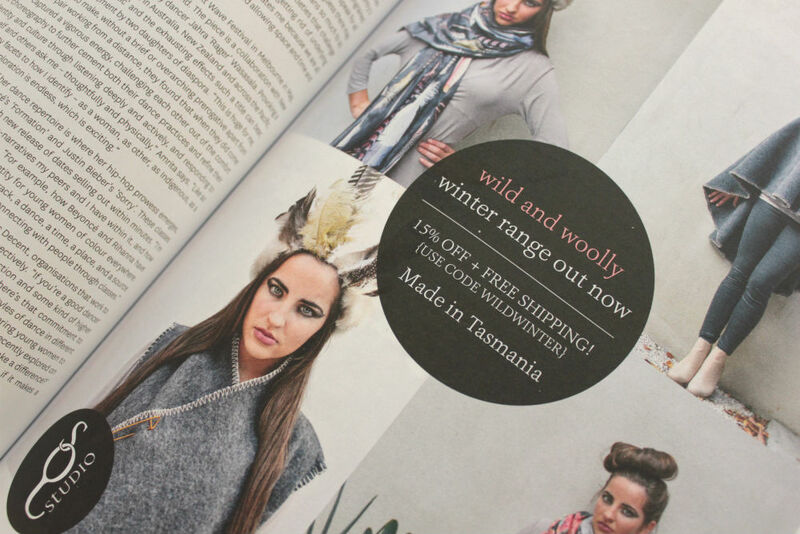 I am so glad that I’ve been able to buy such dynamic independent magazines from the other side of the world here in England, however disorientating it is seeing a brand in an Australian magazine and thinking ‘Perhaps I’ll buy that!’, only to realise that the shipping costs would be astronomical!